Not a user? Register free for the University Student Group and MyRSC, or log in below. This group is for all higher education students that are studying, or are interested in, the chemical sciences. You can use the group to talk to other students, ask questions and share advice. Or, find out more about our free resources for university students, whether they've just started university or are about to finish it. To join the group go to the Group Forum, and click the join button on the left hand side of the screen. Once you've become a member you can start chatting to other users and exploring the group. With so many resources it can sometimes be hard to know what we have, so our featured resource helps highlight resources useful to you from the Learn Chemistry for higher education site. We are always looking for new ways to make that first encounter with scientific journals less overwhelming for students, and our journal of the month series is our current highlight. We’ve created the series to help make the scientific topics a particular journal covers, and unfamiliar terms it might use, easier to digest. Designed to be student-friendly, the series showcases the high impact and globally renowned publishing work we do. All giving students an insight into our journals and the content they cover. 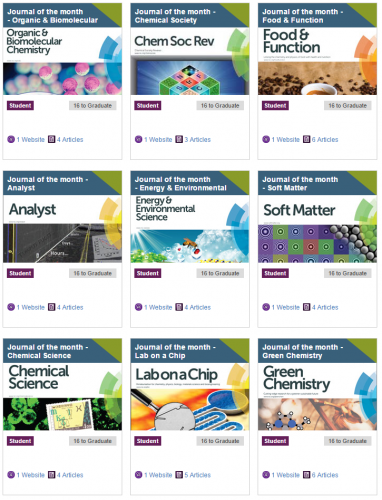 Each month a different journal is highlighted, with an editor from that journal writing an introductory piece and handpicking several articles that will be freely available for that month. 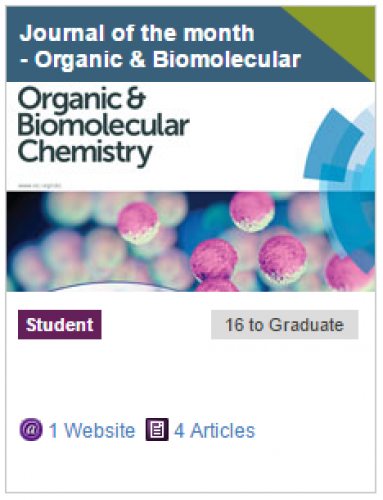 Previous journals of the month remain online for reference, and many people will find they can access the selected articles through their institution after the open access has expired. 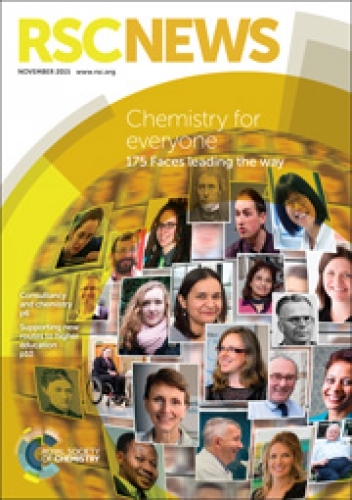 This guide forms part of a new collection of resources and tools we are developing in collaboration with the publishing team at the Royal Society of Chemistry. It includes our annotated articles and the new 'how to' guides. Join the conversation in our University Student Group forum. It's a place to share queries, discuss problems and give advice for everything chemistry related. 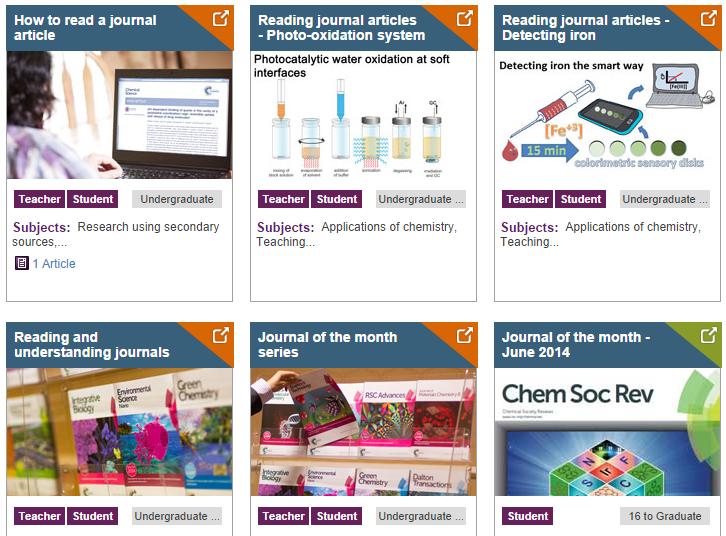 Access relevant resources in our dedicated Higher Education Learn Chemistry site. The resources include video tutorials that support key degree topics and How to… guides explaining vital skills such as reading journals, referencing and report writing. There is also information for students on courses and careers. Keep up to speed with the latest science news. This page has the latest science news and will keep you up to date with everything that's happening in science and technology across the globe. 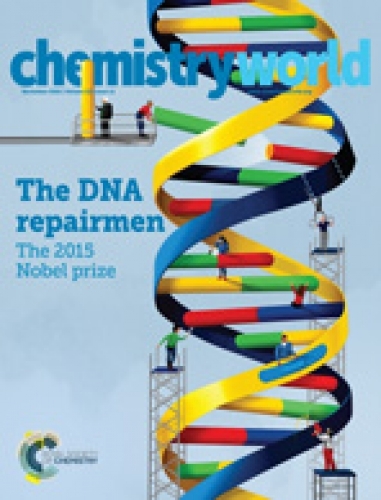 Chemistry World has news, features, podcasts and job advertisements, and is the best way to keep up to date with the global chemical sciences community. 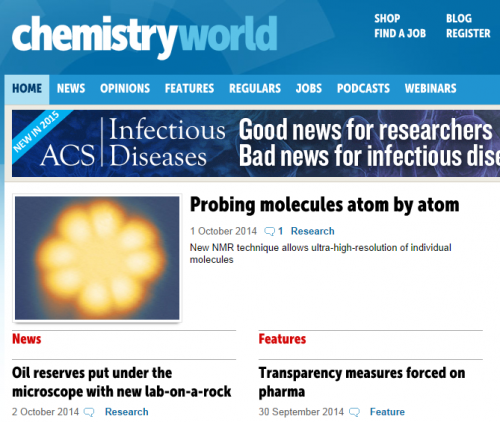 RSC News has the latest information about what we, and our members, have been up to. 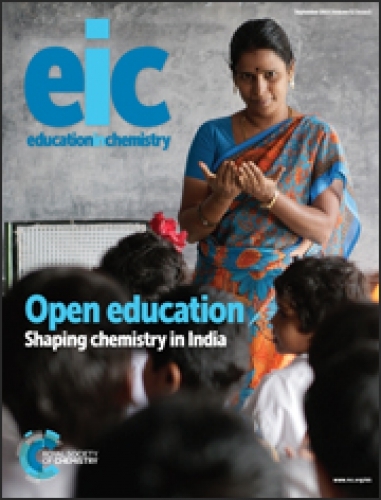 EiC is aimed at chemistry educators at all levels and is the voice of innovative chemistry teaching and best practice.